At Liberty Mutual, we’re dedicated to protecting the things you value most. We also want you to save money along the way. That’s why we offer competitive rates on auto and home insurance, plus many discounts, that could help you save hundreds of dollars a year. We also offer benefits like Accident Forgiveness, New Car Replacement, Personal Property Replacement Service and 24-Hour Claims Service that give you added convenience and peace of mind. 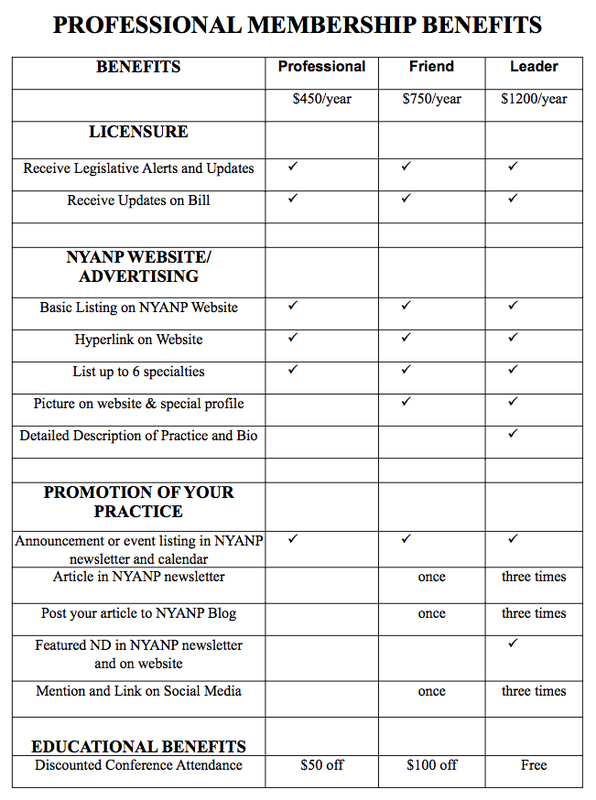 Please find a copy of our e brochure here: http://field.libertymutuallocal.com/nyanp. If you have any questions or are interested in a free quote, you can call me at 516-222-6060 Ext. 50551. I’m available Monday – Friday from 9 a.m. to 5 p.m. If you need any other information regarding Liberty Mutual auto and home insurance, you can email me anytime at Nicholas.Tillman@libertymutual.com. We are proud to announce our collaboration with an exciting new company that is connecting the wellness community – DaoCloud.com. DaoCloud provides the public access to trusted holistic health solutions, and offers holistic professionals a platform to ‘amplify word-of-mouth’ through endorsements from the community! Learn more at DaoCloud.com – and schedule your walk-through. DaoCloud is extending a limited-time invitation to their platform for only $128 for NYANP members – 70% off the regular price. Click here to learn more and schedule your walk-through. Matchpoint provides hands-on services for businesses and focus on providing direct cost savings with strategies for growth. We will offer your practice a thorough consultation and recommend a comprehensive credit card system that will simplify processing. Industry-specific solutions are Matchpoint’s specialty, making it simple to find that perfect fit for your business. Matchpoint also retains partnerships with Advantage Payroll Services and other business service organizations that can meet all your professional needs. To learn more, contact Justin Friedberg today by email at jfriedberg@matchpointpayment.com, by phone at 516-200-6266, or visit our website here.